Kanji characters were already in use in China more that three thousand years ago. They are ideogram developed from pictograms and signs. For example, the character meaning the sun was drawn in the from of the sun, and the character meaning a tree was made to resemble the shape of a tree. Going a step further, two trees were combined in a single character to indicate a wood and three trees were combined to represent a forest. The Kanji characters developed in China gradually began to be used in Korea, Japan, and Vietnam. Kanji are considered to have been introduced to Japan some 2,000years ago, via the Korean Peninsula. Writing had an immense influence on the cultural and social life of the Japanese, making it possible to record and historical events. The Kojiki (Records of Ancient Matters) was first compiled as a book by Oo-no-Yasumaro writing the text recited by Hieda-no-Are. There are said to be about fifty thousand kanji characters in total. This is only the number of characters; the number of words that can be formed by combining characters is many times this. In Japan, 2,136 kanji characters have been selected as those most suitable for ordinary purposes (number selected as of 2010). Still one must know considerably more characters than this in order to read even the newspapers and ordinary books since characters for many personal and place names are not included in this limited number, which can be quite inconvenient. 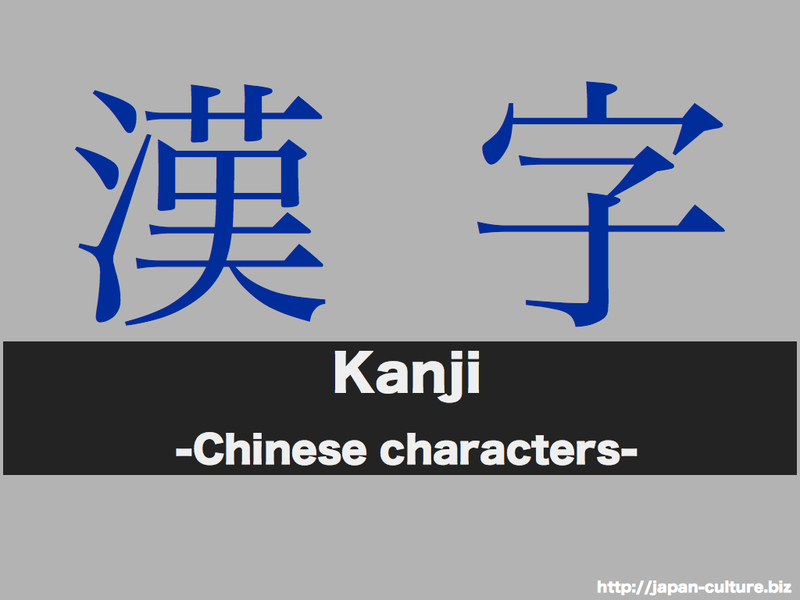 The Japanese have also invented a fair number of Kanji characters (called Japanese-originated kanji) for their own use. Most of the kanji introduced from china can read in two ways: in the “on” or Chinese reading in the “kun” or Japanese reading.